"Andros" means "man" in Greek. The English suffix "-oid" means "having the likeness of." Hence "android" -- "a robot with the likeness of a human." Is an Ogre an android? There are arguments both ways. But . . . is Ogre on Android? The answer is now, emphatically, yes! 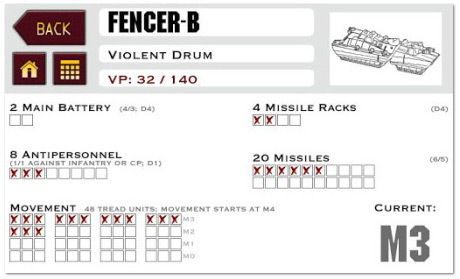 You can download the test version of Ogre War Room, our free helper app, on Google Play. Please send any feedback to our intrepid in-house coder, Keith Blackard (keith@sjgames.com). 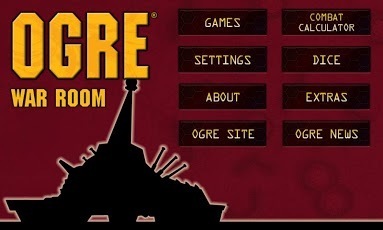 If you're an IOS user and late to the party, never fear: Ogre War Room is also available from the Apple Store. If you're using a Windows Phone . . . we're working on it!